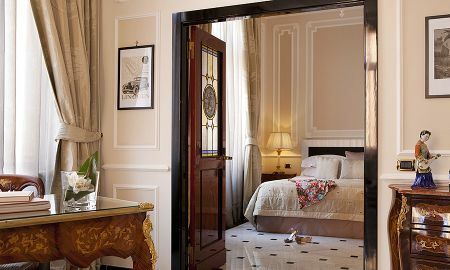 The magnificent building that houses the Baglioni hotel Regina was erected in 1892 and is considered a triumph of Italian art deco, with an abundance of marble, bronze and velvet, Murano glass, contemporary design objects and fine woodwork from the 18th and 19th centuries. 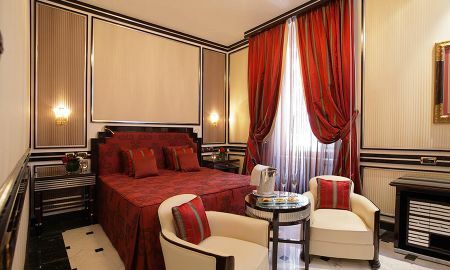 Situated in one of the highest points of the capital, the terrace offers a 360° panoramic view of the Eternal City. 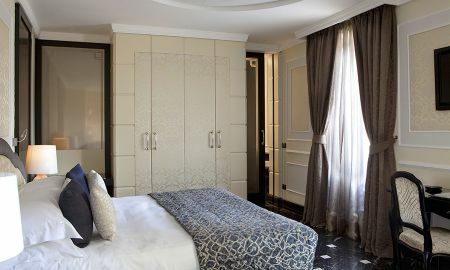 Whether it's the Dolce Vita Suite, the Regina Suite or the new Roman Penthouse, everything in the Baglioni Hotel Regina has been designed and looked after to make your stay unforgettable. 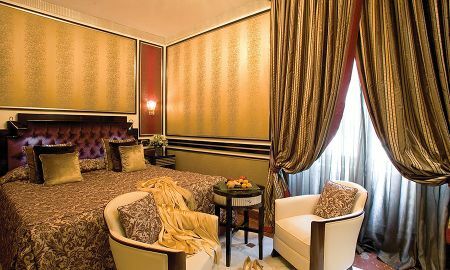 With its own exclusive entrance on Via Veneto, Brunello Lounge & Restaurant is an elegant place which will take you on a unique sensory experience through the stunning decor, wonderful scents, delicious flavours and perfect service. 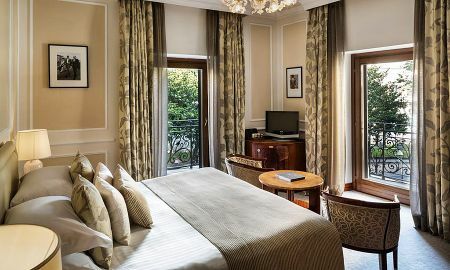 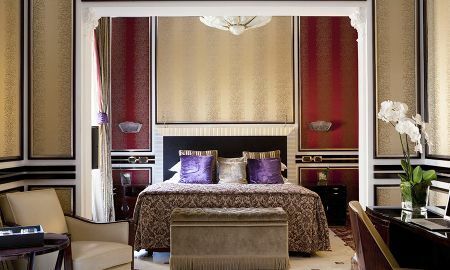 The Baglioni Hotel Regina is situated on the central Via Veneto, a stone’s throw from the Villa Borghese, Piazza di Spagna and Via Condotti, the famous fashion street.